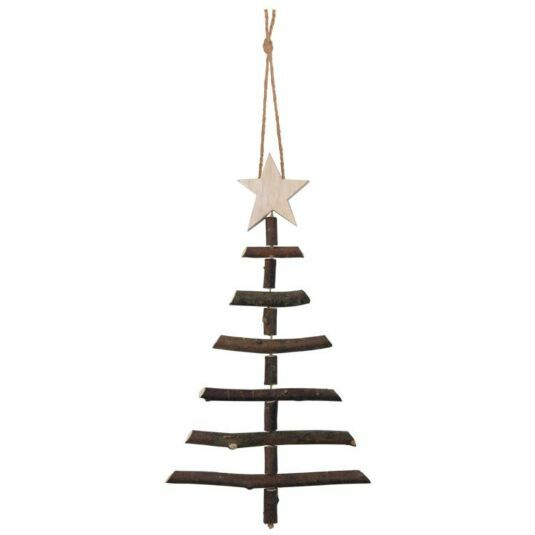 Made from twigs, wood and string this is a truly unique decoration to have displayed in your home during the Christmas period. The decoration comes with a gift tag with a 3D heart allowing you to give this as a festive gift to a friend or loved one. These products are handmade therefore they may differ from the pictured image and the size may vary.